We are now one of the biggest and best wheel loader spare parts exporter in China, and we can supply various kinds of high quality original and customized spare parts for wheel loader ,Excavator, Road roller ,motor grader etc products. 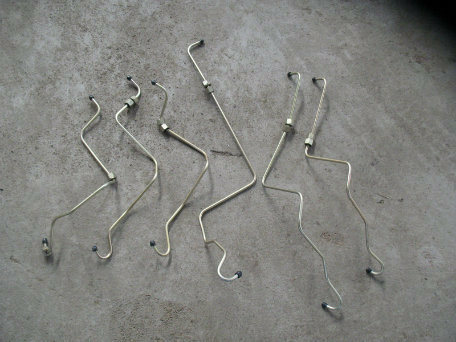 Spare parts for all below of models of Wheel loader ,Excavator, Backhoe ,Road roller and Grader. LG953; LG953L;LG953V;LG956L;LG956V.LG958,LG959,LG968V;LG978 L953F LG956F L958F L968F etc. 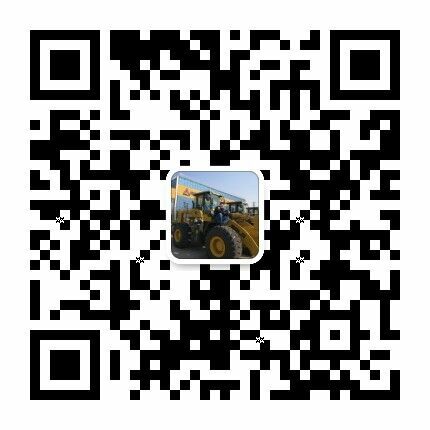 Motor grader G9190.for Dachai engine parts. Backhoe Loader :B877 ,B876 ,LGB680 etc spare aprts. Engine parts for model YC4D80-T20/WP6G125E23/WP6G125E22/BF6M2012-12T3-1109/WP6G175E201/WD10G220E23/WD10G220E23 /C6121 etc. engine . Transmission : LG918 LG933 BS428 transmission ,LG936 ZL50 Transmission .LG938 YD13 Transmission.LG956 BX50 ,LG958 LG968 4WG180 .4WG200 gearbox. Axle spare parts for LG918 LG933,LG936 ,LG938 ,LG952 ,LG953 ,LG956,LG958 ,LG968 etc. 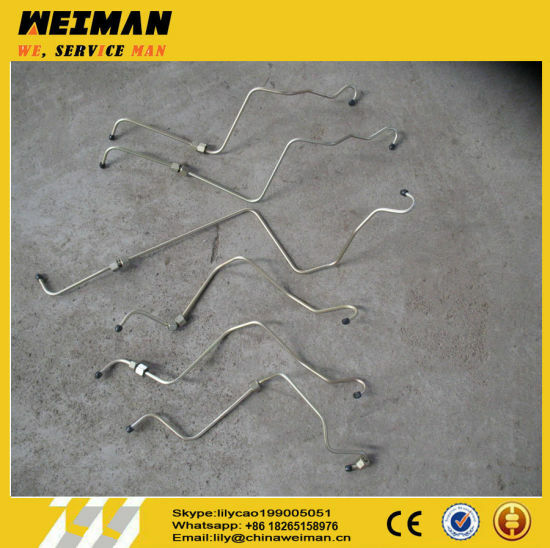 Brake system .brake shoe ,brake pad. Brake disc /brake caliper./rim/ tyres 17.5-25/23.5-25 tyres. I We Supply Only Genuine Wheel loader Spare Parts. To guarantee the best performance and driven by responsibility to each of our customers we only sell genuine parts. II We Supply Full-Series Construction Equipment Parts. Our parts range cover Wheel Loader I Excavators I Road Roller I Backhoe Loader I Grader I other equipment. We established long term cooperation relationship with original Components Factories, lower the middle-distribution-stage cost, and will save cost for each of dealers and users. With experienced parts and service engineers and efficient ERP system, we aim at offering "3Q SERVICE" for our customers, -Quick Reply, Quick Quote ,and Quick Delivery. We insist on the principle of customer first, focuses on providing the genuine parts of high quality and low price to satisfy the requirements of different customers. With the quickest supply speed and time, perfect quoting system, and rapid delivery method, the company can settle the problem in shortest time to reduce the cost for machinery stand-down. With the foundation of honest operation, and responsibility of helping the customer settle the problem in time, the company gains great honor in the customers of construction machinery industry. Facing the furious market competition, We hopes to develop with you on the basis of win-win strategy. A: Generally, it will take 2-3 days after receiving your advance payment. The specific delivery time depends on the items and the quantity of your order. A: Normally for spare parts , Its standard parts according to parts number and photos.